When looking for a professional Shoreditch handyman, look no further than Local Handyman London, call us now on 07401-353-001. For great handymen in Shoreditch, including tap repairs, no dig pipe relining Shoreditch, and burst pipes, call Local Handyman London today. 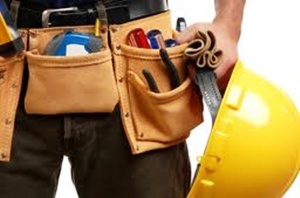 Our local handyman Shoreditch offer a complete range of quality, professional home handyman services at fair prices in Shoreditch area.